Had lunch at an adorable, downtown restaurant called Polonza Bistro. 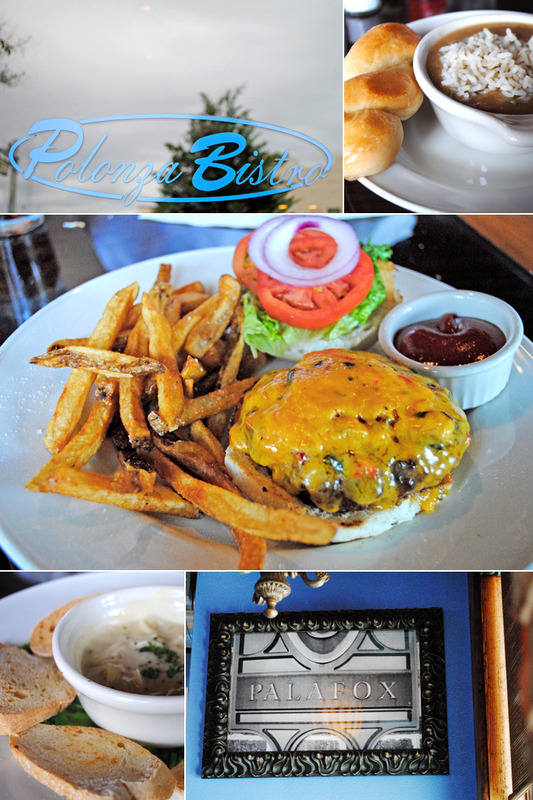 Their sweet onion dip, duck & andouille gumbo, and "Polonza" burger were all so amazingly delicious!! 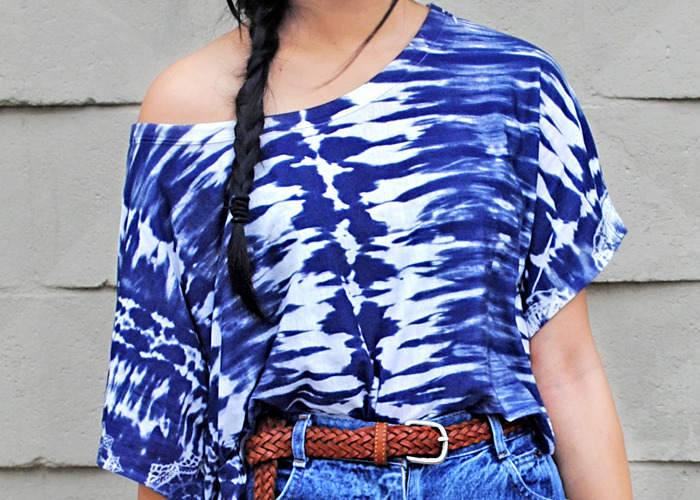 For my outfit, I wore an electrifying tye-dye Gianni Bini top . I paired it with high waisted denim shorts and comfortable Converse kicks. I can't believe tomorrow temps are going to be in the 40s! I swear, this Florida weather can be quite sporadic and mind-boggling at times.